MM 3/c Bewlus B. Hawkins, son of Mrs. Carrie Asher, Olney, husband of Mildred Baker, attended Olney High. 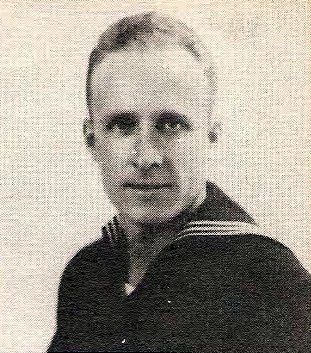 Entered navy, 1944, trained in Norfolk, Va. Discharged, 1945.